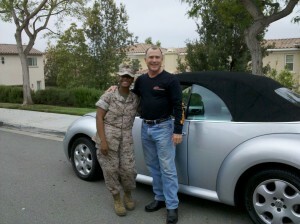 Your vehicle donation is tax deductible and appreciated! 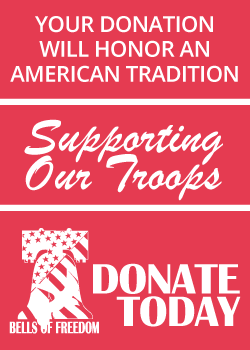 Your tax deductible donation will go a long way in continuing to support enlisted Military men and women in one of two ways. The first way allows your donated vehicle to provide the necessary revenue to allow DanceHearts and the Bells of Freedom Program provide services and tangible items that lift morale and show love and support to our enlisted men, women and their families by providing emergency care, school supplies, care packages and other unanticipated needs both here at home and abroad. Secondly, for those vehicles that are donated in good running condition, vehicles are donated directly to a deserving service man or woman nominated by his or her peers, commanding officers, base Chaplains or Family Readiness Officers for their personal use. To donate, you must be able to produce the pink slip or other information that verifies ownership of the vehicle. There are absolutely no costs for the donor. If the vehicle is un-drivable, DanceHearts/Bells of Freedom will arrange pick-up of your vehicle. Pick up is always FREE and there are no costs to you. 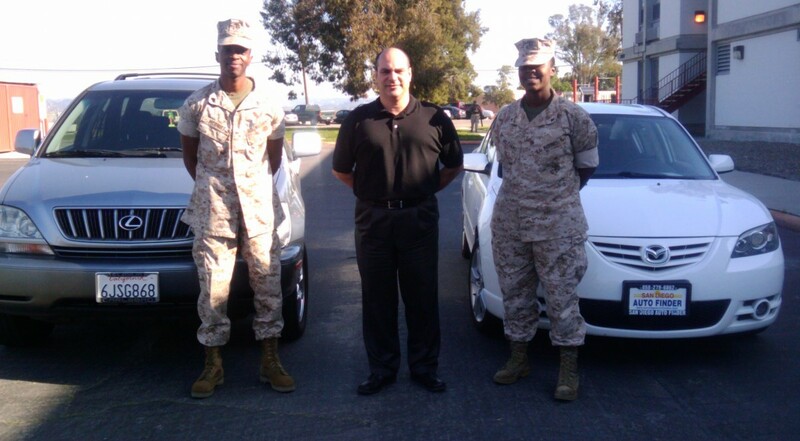 We will come to your home or office at a time convenient to you. Sorry, We currently take donations in California only. We accept most vehicles running or not (exceptions include fire damaged or stripped vehicles). To find out for sure, fill out the online donation form or call DanceHearts/Bells of Freedom at 858-792-1003. Provide the number of miles on vehicle. Runs great, drive it away.Okay, needs some attentionNot running, send a tow truck. Please provide any additional informatinon or things we should know.